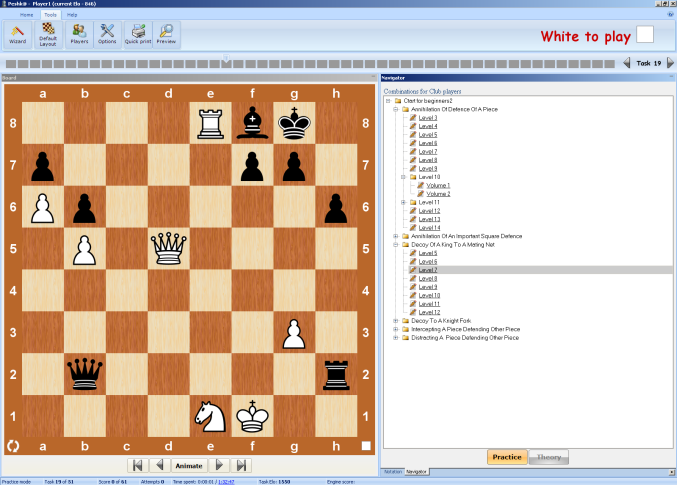 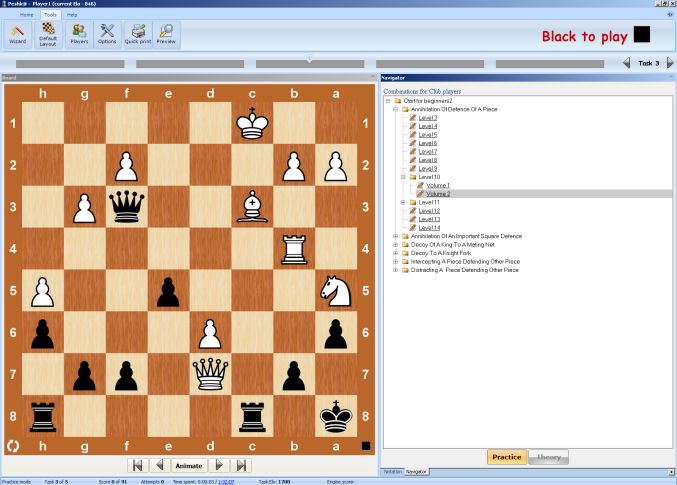 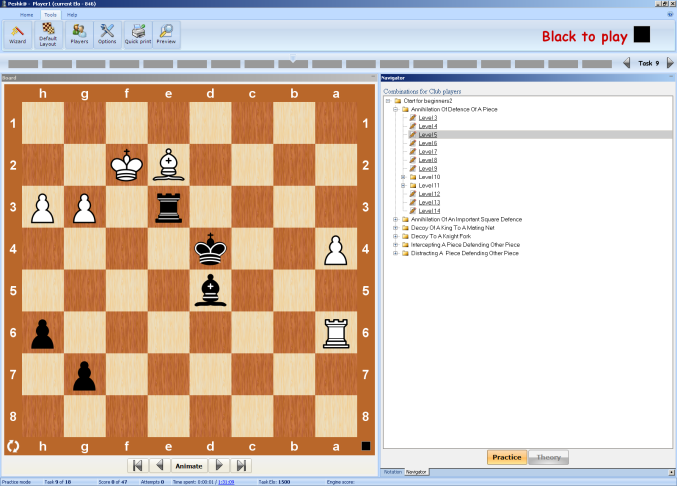 Combinations for Club players is an indispensable chess training tool for club players. 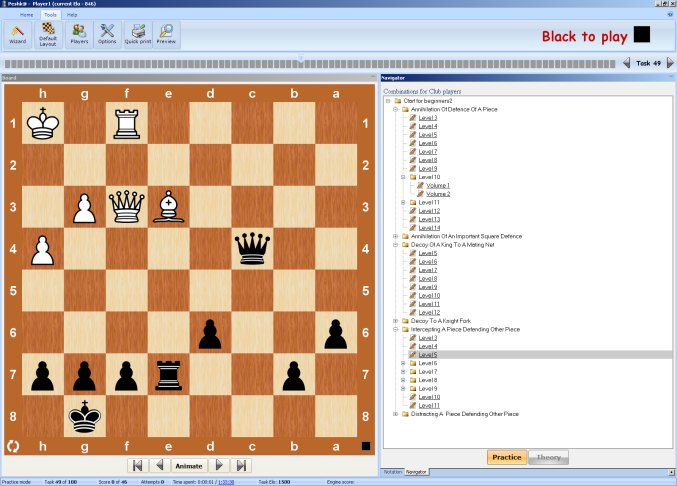 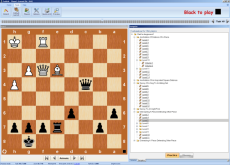 Solve carefully picked chess puzzles and improve your skills. 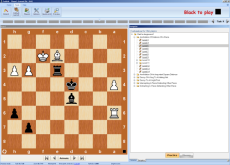 The simplicity of the training process lets you focus on what matters most: your improvement.